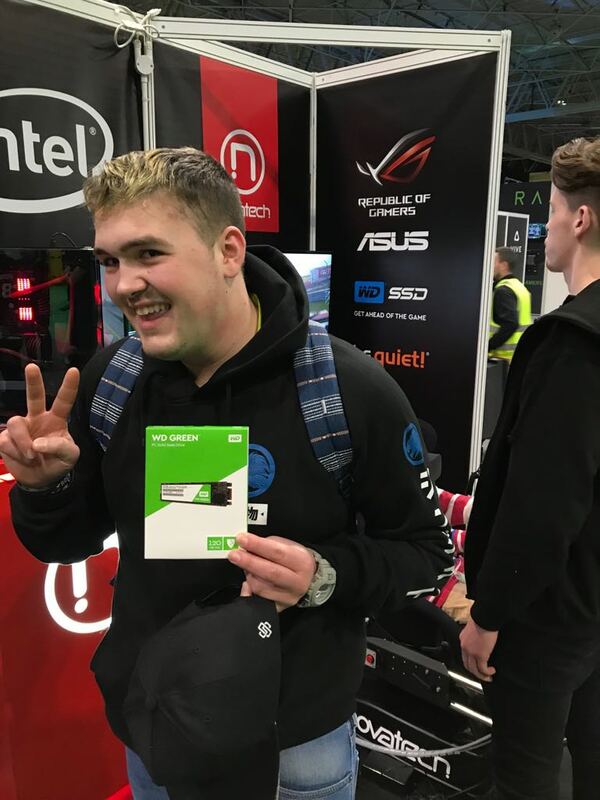 We had the lucky honour of spending our Easter Bank Holiday weekend at Insomnia 62 at the NEC, Birmingham with thousands of fellow gaming fans. Thanks to our friends at Asus, Western Digital and Be Quiet who worked with us throughout the weekend. 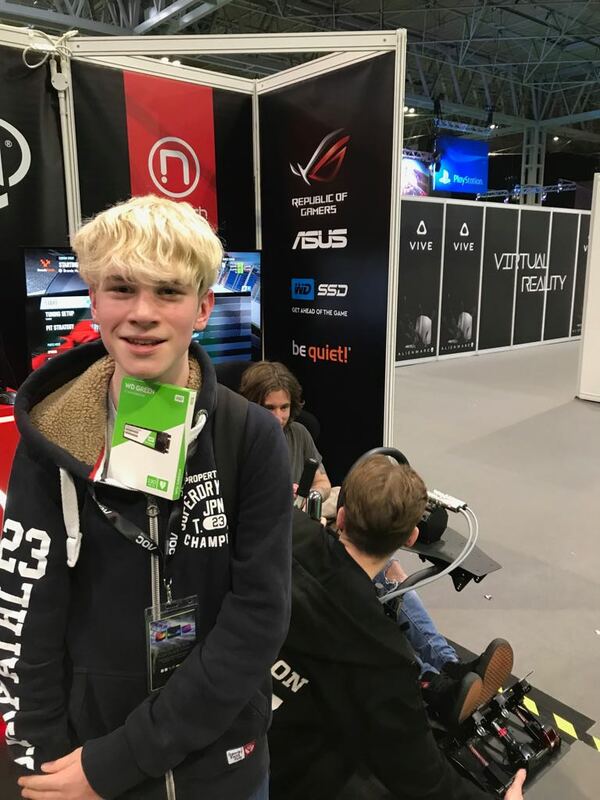 During the four days, we had hundreds of gamers experience our VR experience with the Atomic A3 Simulators in two different formats including a rollercoaster and also a driving experience at Brands Hatch on Project Cars 2. Below is quick overview recap of our weekend. 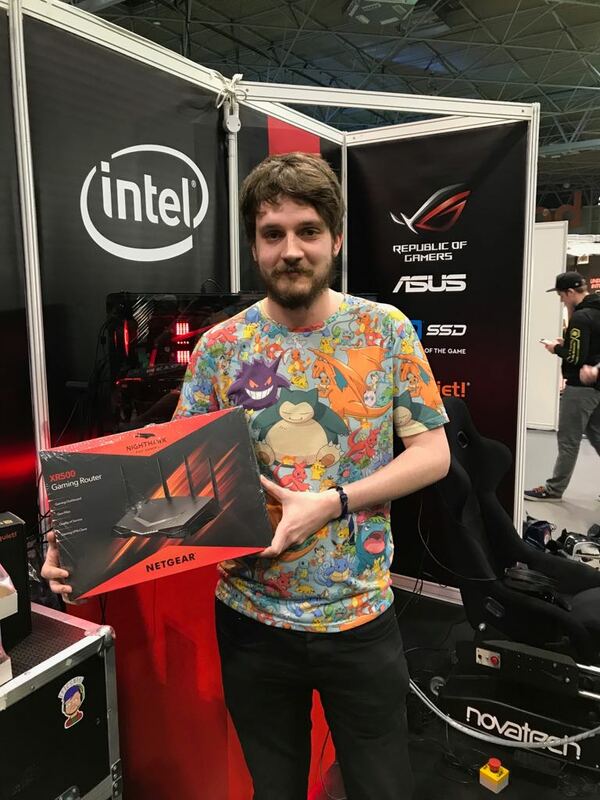 We also had a visit from Terroriser and Syndicate during the weekend who both had a crack on the simulators as well, Terroriser experiencing it for the 2nd time after having a go at i61 in the Summer. You can see how they did and how much they enjoyed it also in our video below. 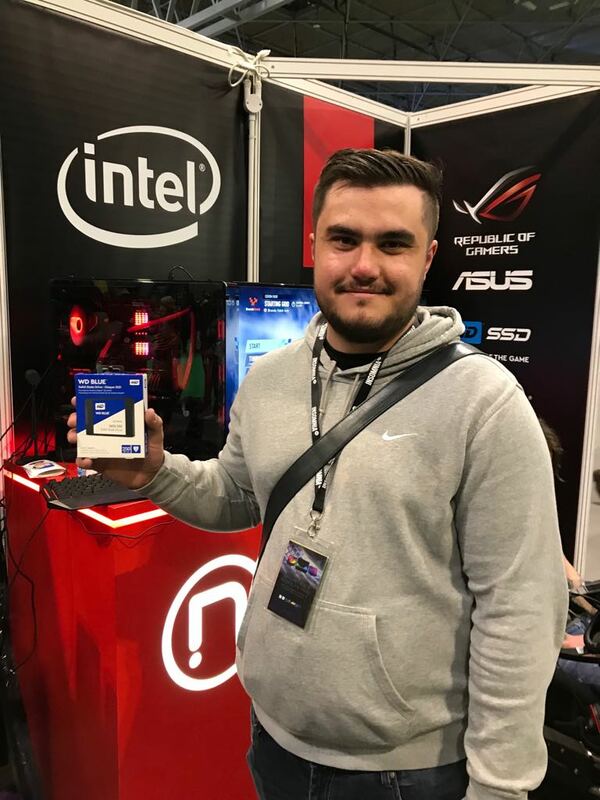 During the weekend we dished out lots of goodies and prizes to lucky racers, thanks to all our partners at the event for these prizes including some WD SSDs and M.2 drives and Be Quiet! Cases and Power Supplies. .And here's some of our lucky winners! 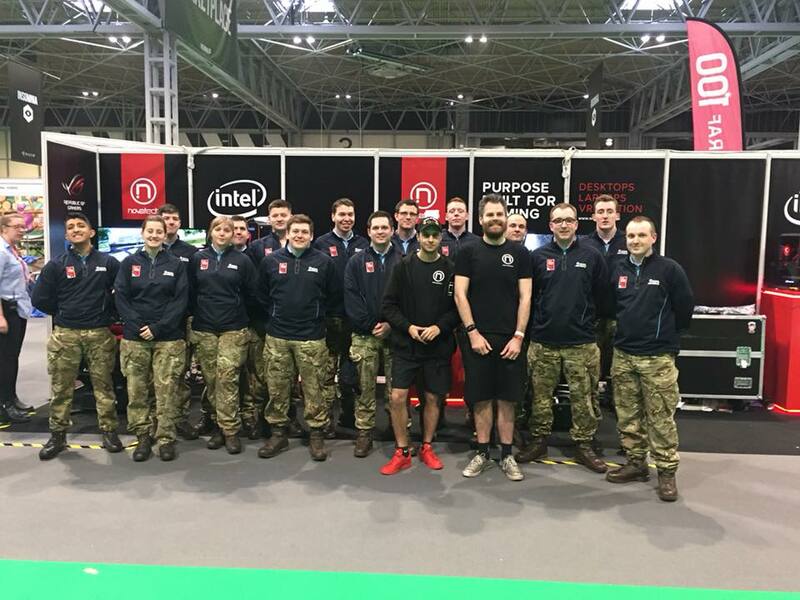 And to finish us off, here's the view from some of the many vloggers who were there themselves who stop by our stand at some point during the weekend. We also met some good friends in our neighbours including the RAF who were just behind us with their stand and they also had a good time testing out our chairs pre and post show! And here's the RAF's recap video of the weekend which is also ace!